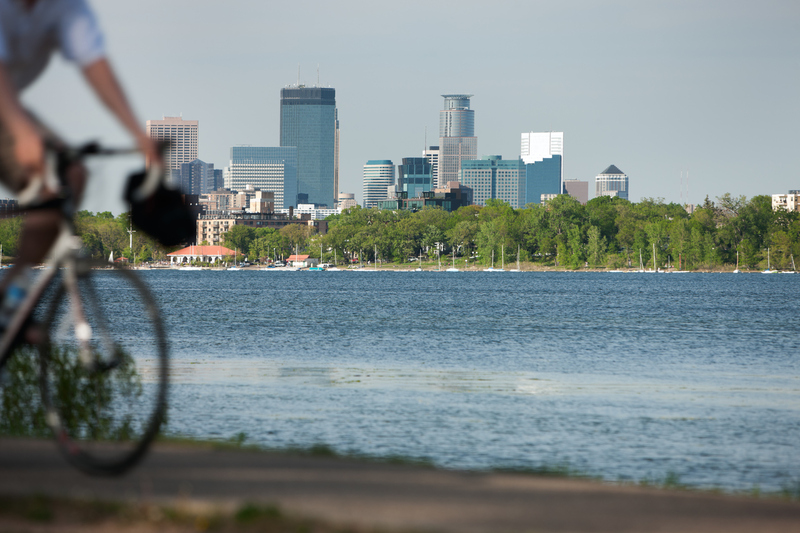 Summers in Minnesota are short, so there is no time to waste; get and out get going, whether it’s to the lake to fish and swim the yard to garden or the trails to bike. With only 13 weeks of summer and more than 10,000 lakes, miles of trails and acres of woods to explore, it’s time to get out and get going. 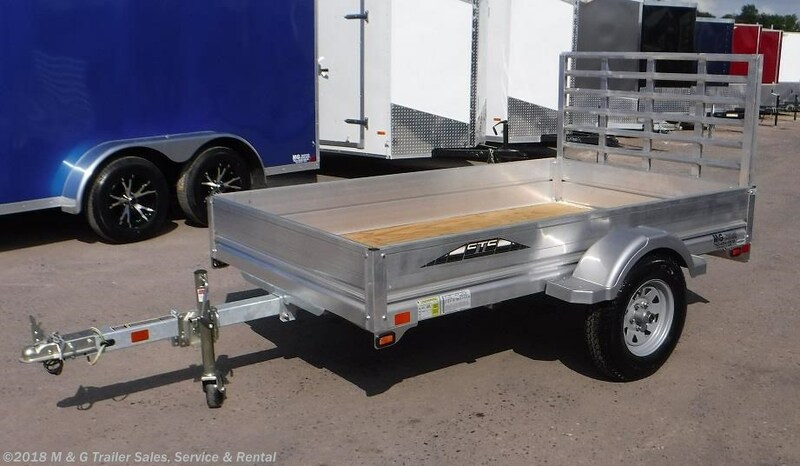 Whether your towing debris from a DIY home improvement project, trailering horses, or headed out an an RV vacation don’t make your trip too exciting with a swaying, swerving, out of control trailer. Sway is the bogeyman of novice towers and the nemesis of those tackling winding mountain roads and sharing byways with 18-wheelers. Learn to master the impacts of trucks and bad weather that are unavoidable and take steps before you head out and while you’re driving to avoid preventable sway, or fishtailing, while on the road. 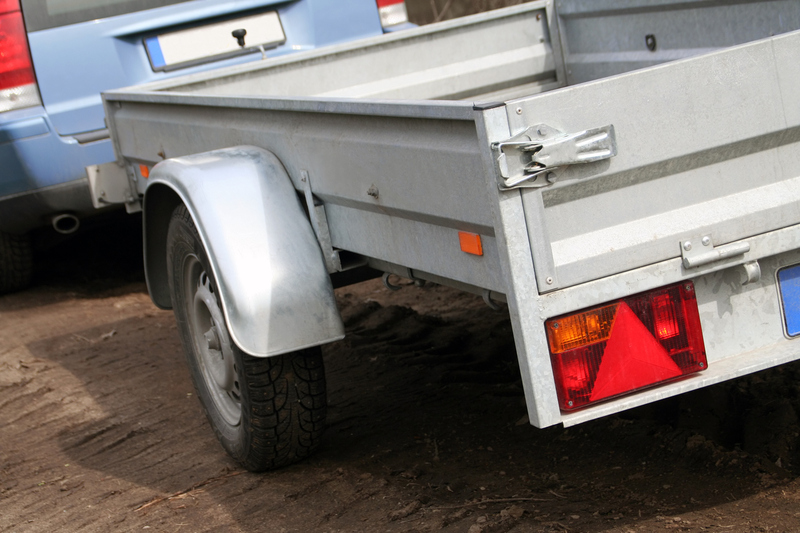 A fishtailing trailer is a leading cause of towing accidents and are almost always preventable by setting up your trailer properly and driving mindfully.